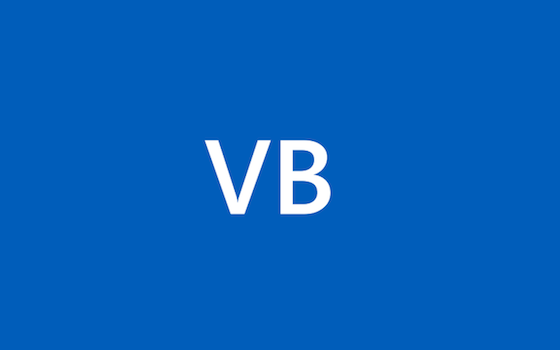 So, you’ve heard that VB (and C#) are open source now and you want to dive in and contribute. If you haven’t spent your life building compilers, you probably don’t know where to start. No worries, I’ll walk you through it. For the last six years you’ve heard us go on and on about this Roslyn thing and how it’s the platform for the future and would change everything and that we were all-in on it and “it’s going to be great just wait and see”. UPDATE 2015-04-02: After reading this post be sure to read the follow-up post! I was chatting with an old Microsoftie a while ago and he let me in on the real story behind Visual Basic’s at times aggressive reformatting of code. We are moving the Roslyn OSS code from CodePlex to GitHub. GitHub has a vibrant open source community that we want to actively be a part of and contribute to. We’re all very excited to deliver on this longstanding TOP customer request. WOW! It’s been a while — almost exactly 4 years since yours truly, Beth Massi, last posted on the VB Team blog (although it’s cool to see I’m still in the tag cloud ;-)). I’m honored to be a special guest post today.